If you want money to fix your financial issues but can’t get traditional financing and friends and family don’t have money to lend you, a vehicle title loan is a great option that you can choose. A title loan allows you to use the value of your vehicle to get the fast cash you need today. When life surprises you with an unexpected expense, a title loan lets you act quickly and decisively. 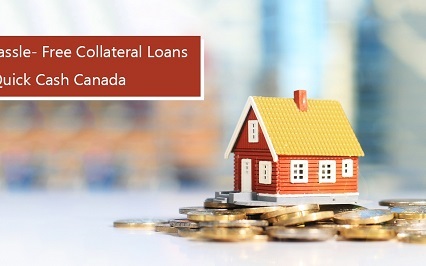 Benefits Of Our Loan Services In Canada! 4. Long Loan terms up to 7 years. 5. No job and credit check required. Requirements To Get A Loan From Quick cash Canada! 4. A Proof of permanent residence. Ready To Get Started? Follow This Easy Process! A car title loan is a perfect way to get your hands on immediate cash. 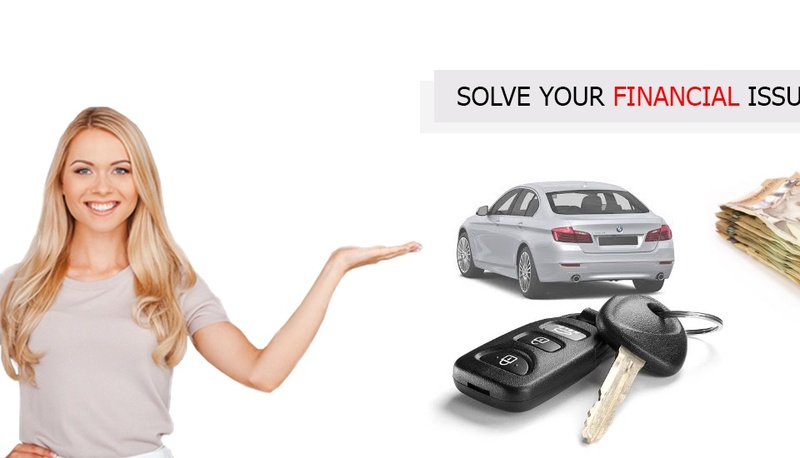 You can use your vehicle as collateral for cash and keep driving it during the entire loan. 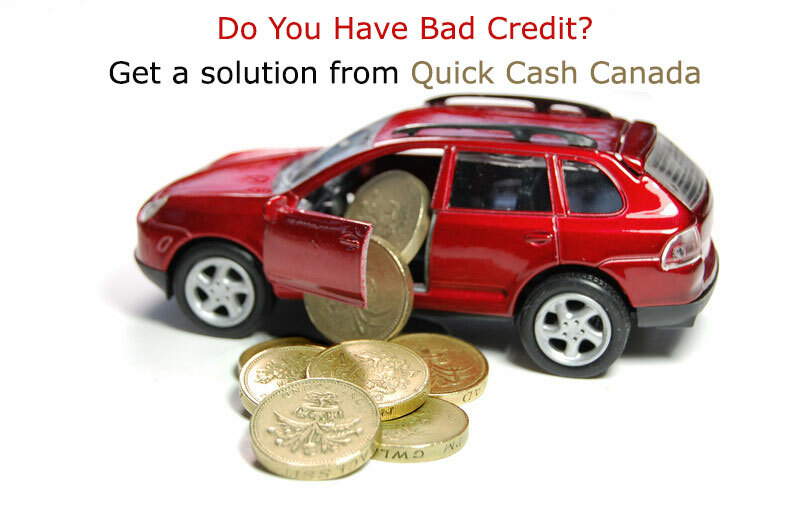 Quick Cash Canada is one of the best solutions to handle any financial emergency. 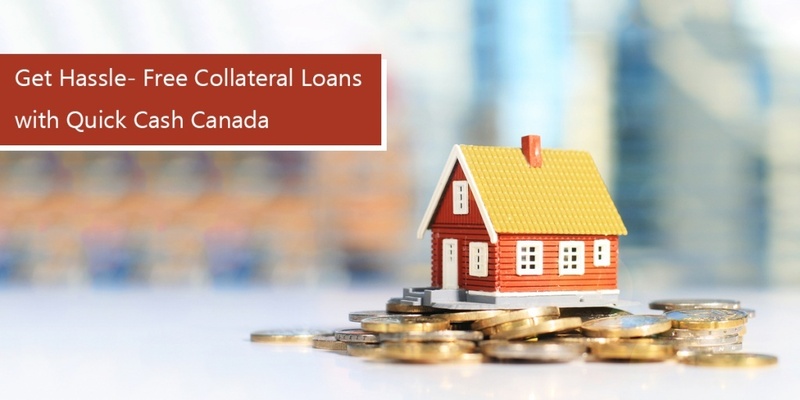 Get Connected With Us At 1-888-517-1625 For An Instant Car Collateral Loan Approval!